The starting point of ‘Payment Deferred’ is a relatively simple one – William Marble is a middle-aged bank clerk with two children and an extravagant wife, and as a result the household is living way beyond its means. Being a crime novel, well there has to be a crime, and not surprisingly this is murder. I won’t spoil the plot, but it is well constructed by Forester, with an excellent final twist and sting in the tail/tale to the novel. What makes it an absorbing novel is the way in which, Forester ‘documents’ the murderer’s inner torments, their obsessions and their knowledge of that they are just one mistake away from the gallows – something which dominates everything they do. The setting of the fictional house of 53 Malcolm Road is probably an amalgamation of several locations. 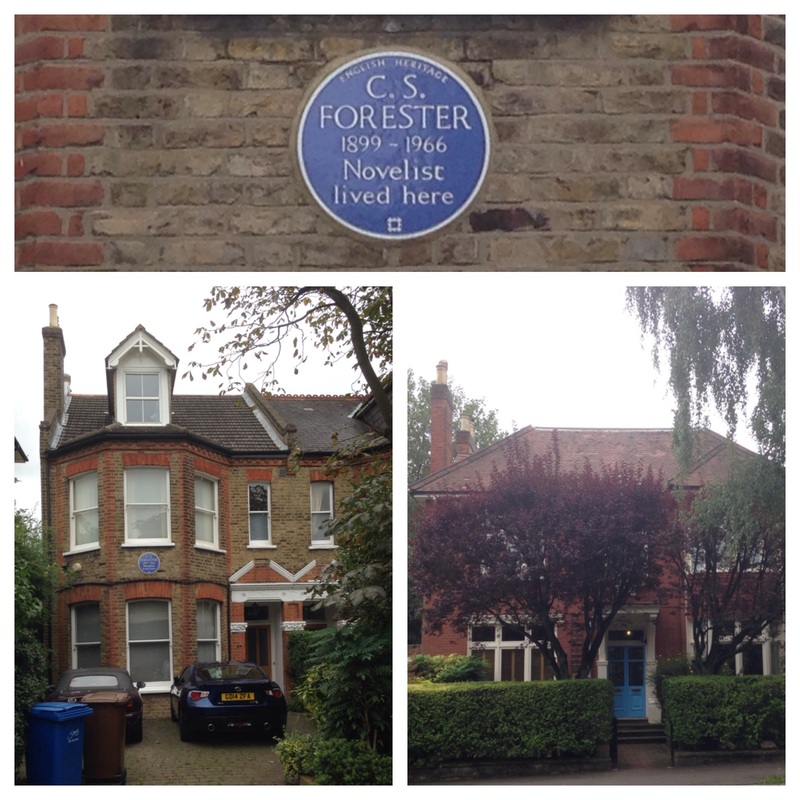 At the time of writing, Forester was living at 58 Underhill Road in East Dulwich, having grown up in the Peckham/Camberwell borders of Shenley Road. Certainly the feel of the long walks up the long streets from Peckham Road appear in several passages, but the house in Malcom Road was much smaller – much more reminiscent of some of the streets of smaller houses on the Peckham and East Dulwich borders – my own mental image is of Nigel Road in Peckham..
Forester split up with his wife just before WW2 and emigrated to the United States, working for British Information Service on propaganda and continued with the Hornblower series up until his death in 1966 – the final novels being published posthumously. This entry was posted in Lewisham History, Literary Lewisham, Southwark History and tagged C S Forester, Payment Deferred on September 10, 2015 by Paul B.